We design, produce and supply fashionable garments in knits and wovens for women, men and kids for each customer individually. - De website van gerlon! We design, produce and supply fashionable garments in knits and wovens for women, men and kids for each customer individually. 1. Short lead times & fast,fresh fashion. We manage the critical path in two steps. Our Critical Path Analysis (CPA) plays an important role in guaranteeing optimal production flow and meeting agreed delivery dates. 2. 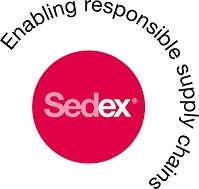 Dedicated reliable supplier, giving high priority to social compliance. 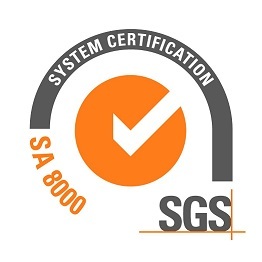 All factories in the CAG Gerlon Group are certificated according to international standards as BSCI and Sedex. CAG Gerlon is almost vertical orientated and has all processes from the production totally in own control. Recently CAG Gerlon signed even as one of the few suppliers the covenant which is supported by Dutch Ministry to improve and create more transparency in the whole chain of production. 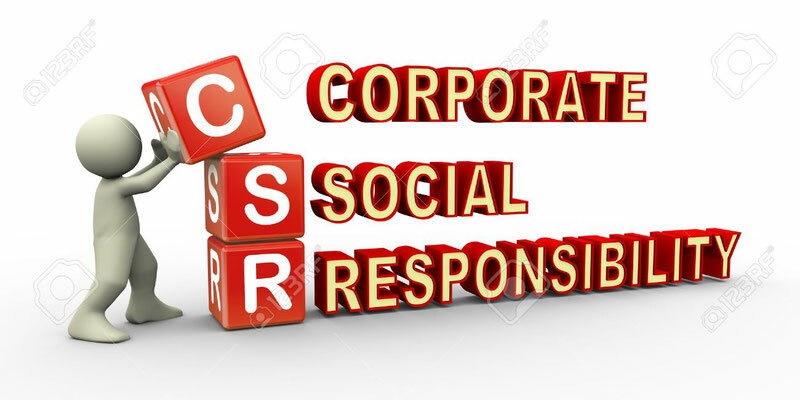 CAG Gerlon gives a very high priority to corporate social responsibility and to be professional and reliable all over the processes. 3. Manufacturing partner with own and partly owned factories. Every price is a combination of fabric costs, accessories and the sewing minutes. From Turkey we have access to all the advantages of Turkey such as design, flexibility, fabrics, accessories, embellishments and all the newest fashion printing, washing, and spraying techniques. From Romania/Kosovo/Ukraine we have large sewing facility's which are specialized in lightweight woven fabrics and circular knits. Labor costs are lower per minute than in Turkey. These facility's we mainly use for blouses, dresses and trousers as well as other circular knitted garments in huge quantities. From Poland we have the possibility to produce smaller quantities. We are able to achieve very short lead-times out of here. We can deliver within 3/6 weeks, after conformation of sample. This is a special asset because we can make smaller series for test orders. 4. 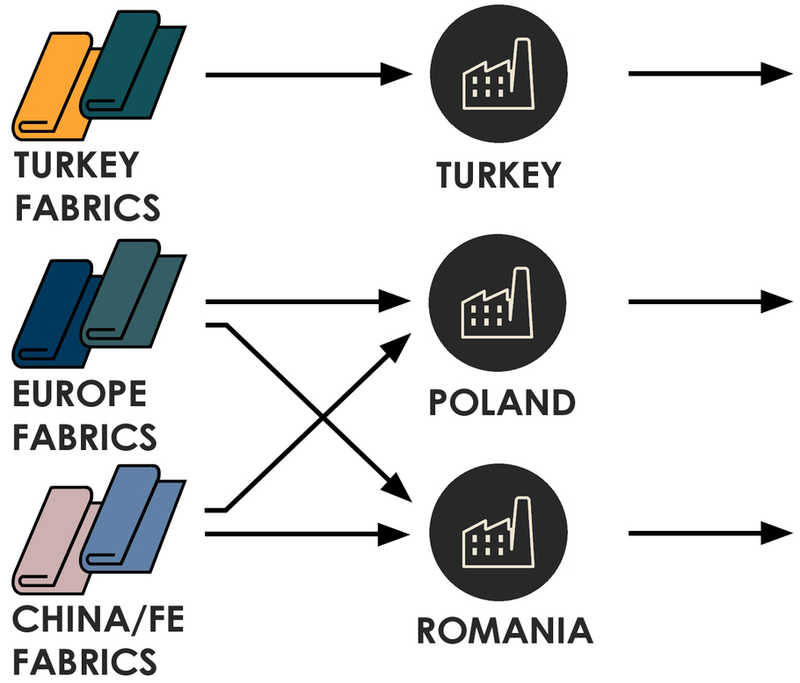 Global diversity and flexibility in production and fabric combinations. Choosing the best production area based on our customers preferences. After the samples have been approved, we choose the best production area for your garments. This depends on the origin of the fabrics, the price, the quantity and the agreed delivery time. Choosing the best fabrics worldwide. Besides our own R&D department which develops (fashionable) fabrics every day, we have access to more than 10.000.000 meters of basic and fancy stock fabrics. This makes it possible for Gerlon to supply to our customers very quick. We mix and match our production area's and our fabrics to serve our customers in the best way! 5. Styling from design till sample. Our international styling experts travel all over the world. We are always looking for new trends. We are inspired by catwalks, festivals, trade fairs, city trips, customer and factory visits. All of this inspiration and information motivates us to create your collections. Together with your styling and purchasing team we would like to create a balanced collection tailored to your needs. 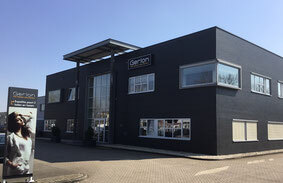 Because we want to offer you one-stop shopping Gerlon offers you garments in woven, circular knit and flat knit fabrics. Trousers, skirts, blouses, sweaters, t-­shirts…. We cover it all. For men, women and children. Dedicated fashionable styling, flexibility and competitive prices. High-quality products and proper timing. A deal is a deal. We are totally committed to you. In-house production and quality control. We have our own R&D department and a strong logistics department. Depending on customer strategy, we are able to fulfill complete styling/production and logistics requirements up to customer sales locations or warehouses.